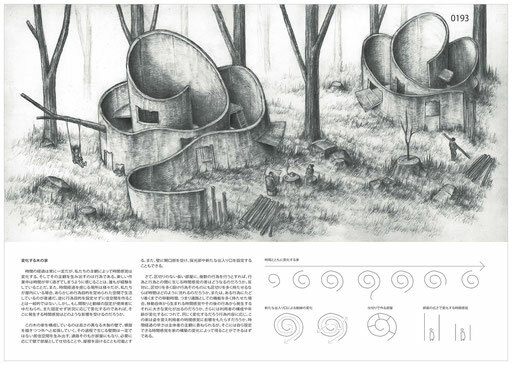 Shelter International Architectural Design Competition 2013 - a. o.
sieht cool aus. hatte es mir etwas anders vorgestellt. Hat so einbisschen was fantasymässiges. Das denke ich mir auch jedes Mal, wenn ich es sehe. Hello just wanted to give you a brief heads up and let you know a few of the images aren't loading properly. I'm not sure why but I think its a linking issue. I've tried it in two different web browsers and both show the same results.